July involved a lot of traveling for me which is exhausting. I am grateful to meet my ex-colleagues and friends. I am also thankful to God for the health of my family and children. We could manage the changing weathers of different places we traveled. 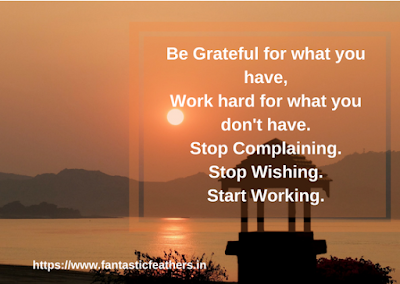 This month, my mantra is less complaining and start working. I am grateful for my health and my family's. 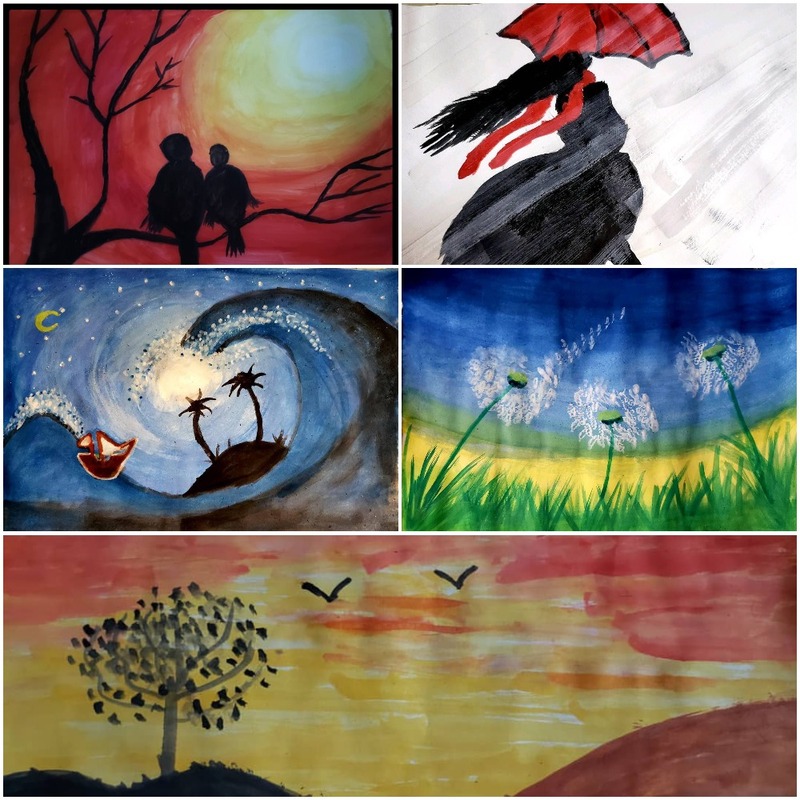 Since we traveled more, I was afraid if we could cope up with different weathers. I could meet my ex-colleagues after 2 years who are also close friends. We just spent a few hours in our busy schedules. I am glad they could make time for me. The chat was relaxing and reminded me of our old days. We welcomed a new member to our family. A baby girl of my sister. I am very happy to have spent some time playing with the cute little girl. My sons are very happy and excited about being brothers. I have watched 'Mahanati', an exceptionally made Telugu movie about Veteran actress Savitri together with family during dinner. Good movie watched with family is a bonus to be thankful for. 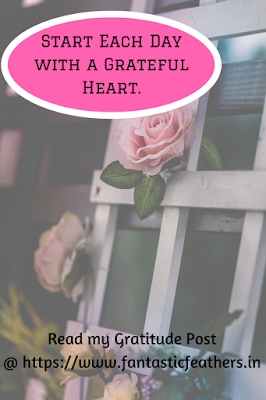 What are you grateful for last month/ last week? Do let me know in comments. 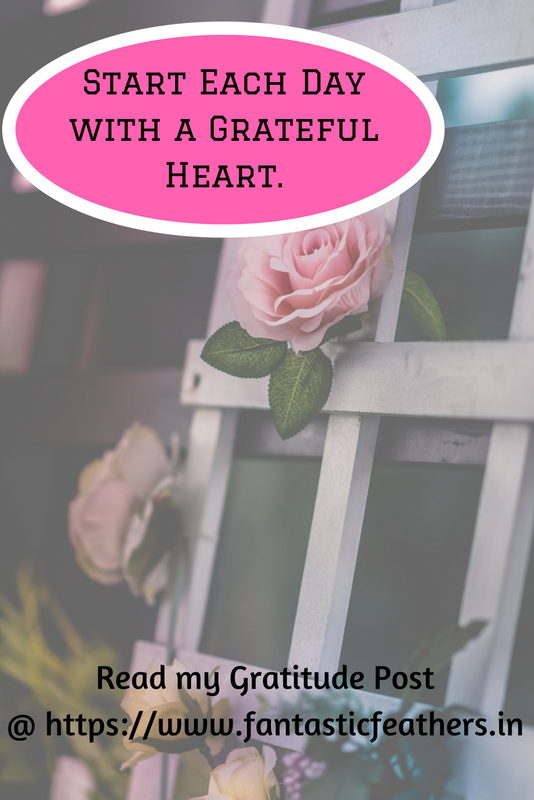 Linking this post to #GratitudeCircle linkup hosted by Vidya Sury. 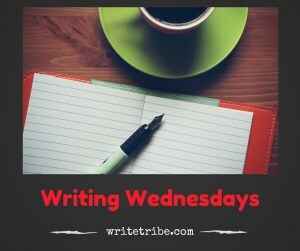 Also, linking to #WritingWednesdays hosted by Corinne from www.Writetribe.com.